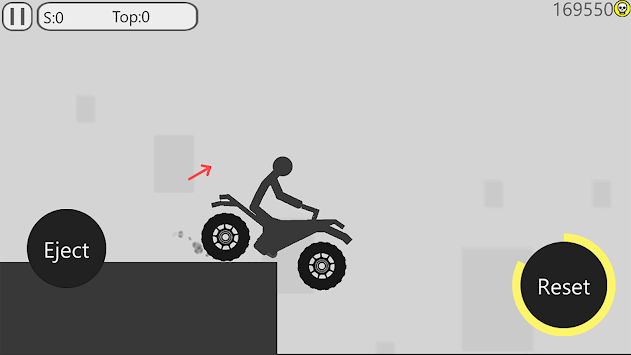 In Stickman Dismount Turbo, you are going to damage the stickman as many crash as possible. 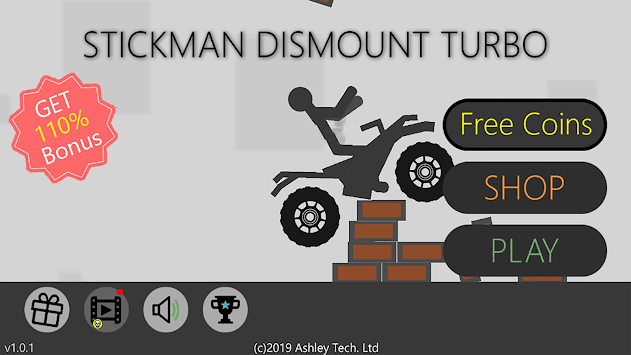 Stickman Dismount Turbo : Perform break bones, crash into walls, horrifying motor stunts ! 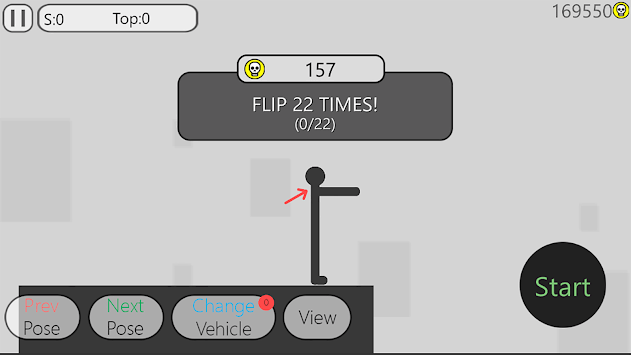 The game is like for those who like to watch the physics character stickman and destruction of various transport. Destroy and damage! Did you turn out amazing stunts! Hurry to disassemble the entire transport.